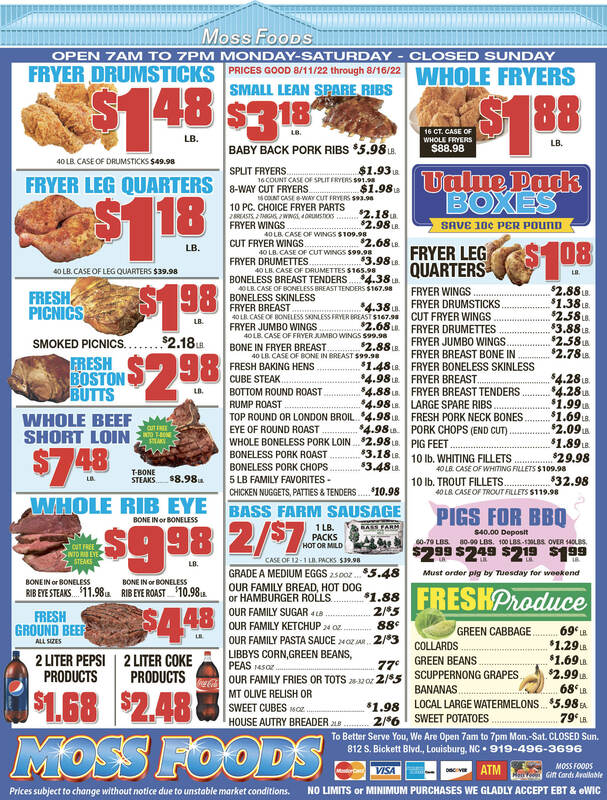 Showing 38 articles from March 7, 2018. PILOT -- Heroin and fentanyl can produce an intense rush and feelings of euphoria. The words of Darryl Rodgers, though, were sobering. His son, Chase, lost his way with drugs and he lost his life in a drug-fueled crash in the spring of 2014. FATAL WRECK. 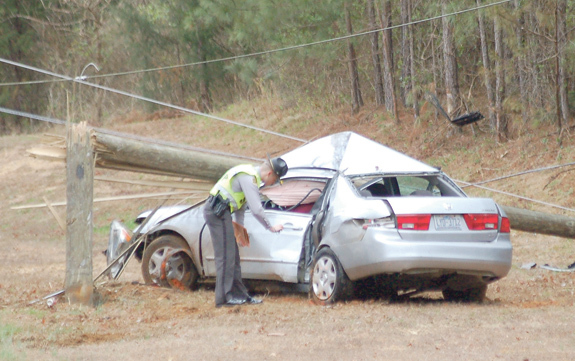 A Franklinton woman died Tuesday afternoon after the car she was driving ran off the road and snapped a utility pole. Deydra Bragg, 71, was pronounced dead at the scene at about 1 p.m. Bragg was apparently heading east on West River Road past May Road when she ran off the road and hit the utility pole, snapping it. Power lines hung low and power to the immediate area was cut as investigators went over the scene. The cause of the wreck was not clear, said Trooper A.T. Lamancusa. BUNN -- Commissioners approved a capital project ordinance to pursue a play area project. The town is proposing to build a playground area and is seeking a State Parks and Recreation Trust Fund grant. The town has just more than $20,000 in matching funds for the project, raised primarily by town businesses, town officials said. YOUNGSVILLE -- The town's Capital Improvement Plan starts with a capital T -- as in three million dollars. Last month, Town Administrator Roe O'Donnell presented commissioners with its first ever CIP, identifying more than $3.4 million in needs over the next five years. Commissioners used a Feb. 27 work session to familiarize themselves with the work product, which details capital needs in departments ranging from the ABC store to police to streets. Megan Funk, architectural historian with Commonwealth Heritage Group (CHG) of Tarboro, presents the results of the final phase of the comprehensive architectural survey of Franklin County Tuesday evening in the Benson Chapel on the Louisburg College campus. 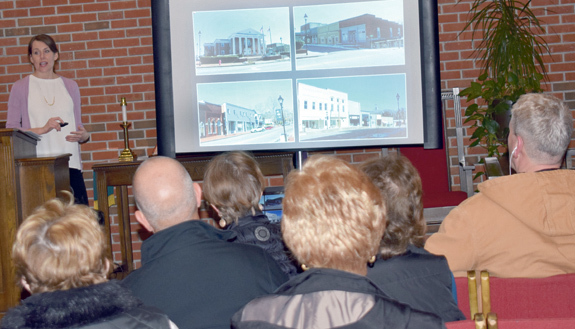 The comprehensive architectural survey began in 2015 with a reconnaissance survey of much of Franklin County's historic architecture outside the municipalities of Louisburg, Franklinton, and Youngsville. 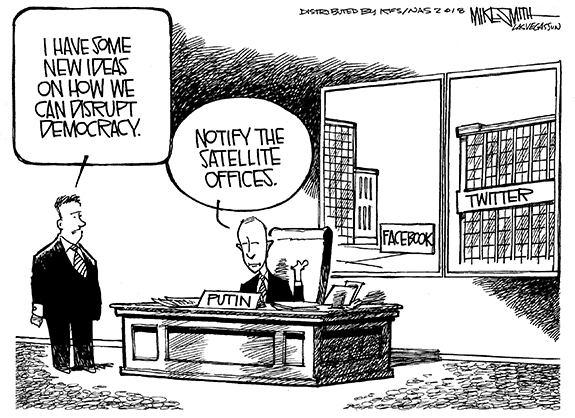 When residents unite, big changes can happen! Could there be an effective, grassroots effort building in Northeastern Franklin County to help improve things in that long-neglected area of the county? We can hope -- and more importantly -- you can help. 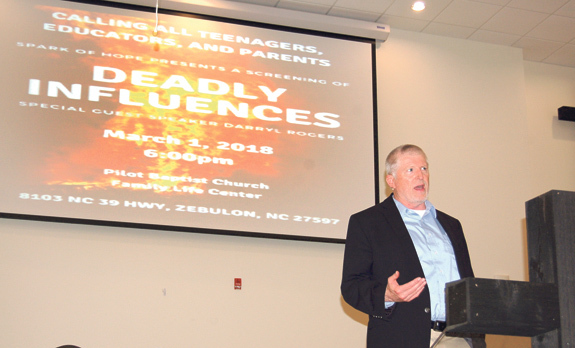 A standing-room-only meeting recently in the Hickory Rock Baptist Church fellowship hall indicated that there is a lot of interest, but the key will be converting interest into commitment and action that will eventually bring change. With a bit less than four months to go before local governments are supposed to have their 2018-19 budgets in place, it's time to watch carefully as the process unfolds. Some of the groundwork has been laid but over the next few weeks, finding dollars -- and cutting dollars -- will be the order of the day as all local governments try to make revenues match needs. I'm a runner, so, there are some barriers that mean something, like the four-minute mile. Before a May afternoon in Oxford in 1954, the idea of seeing someone run a mile in under four minutes was like seeing Bigfoot ... tap dance with the Loch Ness Monster ... while Medusa froze the moment in stone for all time. It was a mystical barrier to be sure. 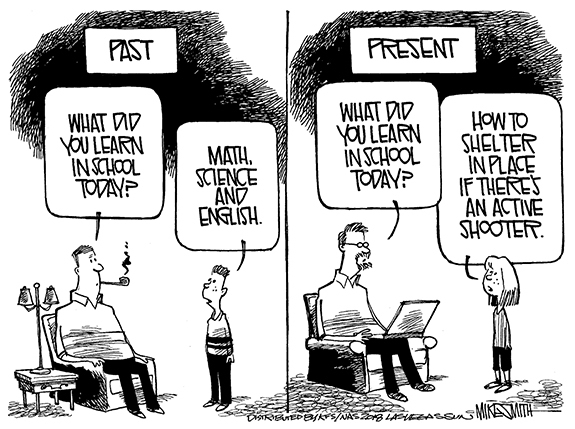 As a man of color raised in the South, military veteran, and currently a history and education professor at Louisburg College, I have read with interest, and awe, the responses that many have made regarding Professor Will Hinton's editorial on the Confederate monument, and subsequently, Professor Tampathia Evans's follow-up editorial concerning her student project on the matter. With all the shenanigans going on in Washington, the public has paid little attention to President Trump's 2019 budget proposals which were released on Feb. 12. The budget affects defense and non-defense funding for government agencies, tax changes, and funding for social insurance and assistance programs like Social Security, Medicare, Medicaid, and food stamps. NASHVILLE--Graveside services for Arthur Junior Coley, 53, who died Sunday, March 4, 2018, will be held Friday, March 9, at 12 noon at the Coley family cemetery in Nashville. LOUISBURG--Douglas Harris, 75, died Sunday, March 4, 2018 at Franklin Oaks in Louisburg. Funeral service will be held Saturday, March 10, at Nelson Chapel Baptist Church, Louisburg. Burial will follow in the church cemetery. LOUISBURG - Madgie Bottoms Cooper, 92, of Louisburg, died Wednesday morning at her home. TIFTON, Ga.--Marie Ellis Hayes Ayscue, 92, of Tifton, Ga., died Tuesday, March 6, 2018 at her residence after an eleven-year battle with Alzheimer's disease. RALEIGH--Marlon T. Richardson, age 6, died Sunday, March 4, 2018 at Wake Medical Center in Raleigh. ROCKY MOUNT--Memorial services for Mary Lee Bunn, 84, who died Thursday, March 1, 2018, will be held Saturday, March 10, at 1 p.m., at Greater Love Christian Community Church in Rocky Mount. CASTALIA - Philip Lee Murray, 67, died suddenly Sunday evening, March 4, 2018, at his home. A funeral service will be held at 2 p.m. today, Thursday, March 8, in the chapel of Strickland Funeral Home in Louisburg. LEAVING NO DOUBT. Bunn High School senior veteran Kayla Sellars scores on a penalty kick during last Wednesday's home decision against rival Southern Nash. 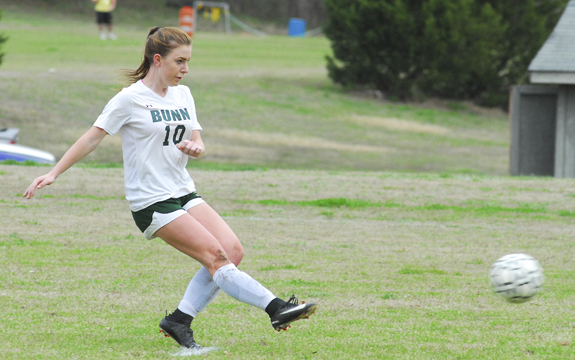 BUNN -- With returning stars such as Alex Husinko, Kayla Sellars and Rachel Alford back in the lineup, scoring goals shouldn't be a problem this spring for the Bunn High School girls soccer squad. That team strength was in evidence last Wednesday as the Ladycats piled up four goals in the first half alone en route to defeating backyard foe Southern Nash by a 4-0 margin at the BHS Soccer Complex. 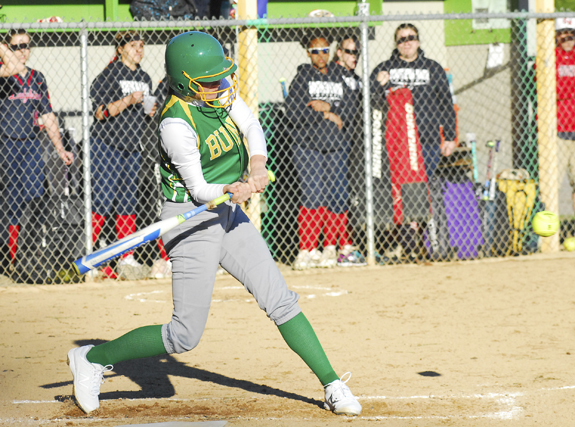 BUNN -- Just one game into the season, and the Bunn Ladycats appear to be picking up right where they left off during the 2017 softball campaign. Bunn, coached by Melanie Lovin, used strong pitching from Caroline White to go with timely hitting en route to making another quality surge in the Class 2-A State Playoffs. 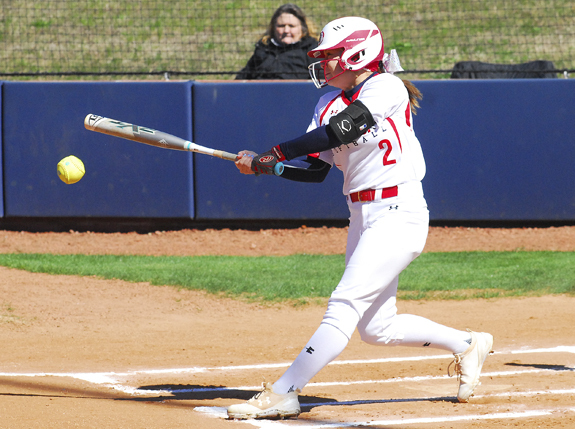 LOUISBURG -- Despite a continual coaching carousel over the past decade, Louisburg College continues to pile up the victories on the softball diamond. The job of keeping that impressive trend intact this spring now goes to new coach Eric Lee, who has taken over after the resignation of former skipper Michelle Carlson. 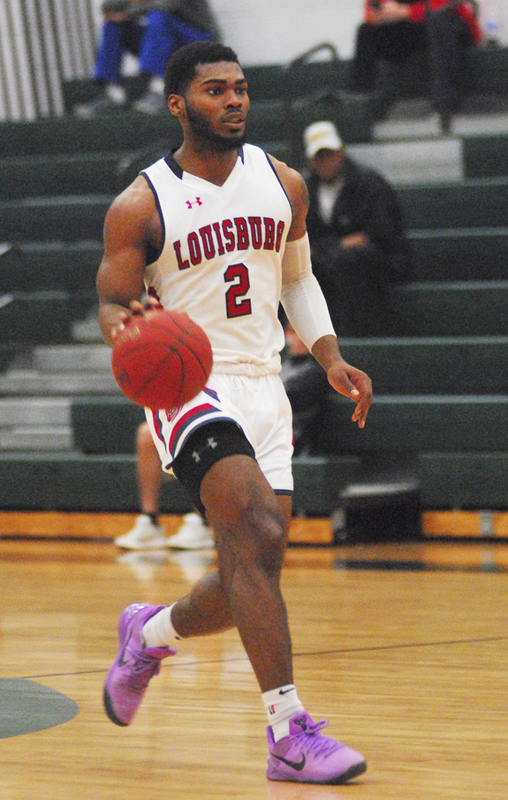 PETERSBURG, VA. -- Historically, the opening round of the Region X Men's Basketball Tournament has proven to be a motivational challenge for the Louisburg College men's basketball squad. The game is always played on Sunday at Richard Bland College, just south of Richmond -- and the Hurricanes usually play in the early afternoon. FRANKLIN COUNTY -- Delton Davis and Ghage Kenan made the most of their lone season as members of the Bunn High School boys basketball squad. Davis and Kenan both transferred in during the off-season and made instant impacts for the Wildcats in the Northern Carolina Conference. Davis, a senior wing, has been tabbed as the NCC Defensive Player of the Year. CAN'T BE STOPPED. Louisburg College's Milequa Eason is on her way to two points during last Thursday's home victory over Bryant and Stratton. 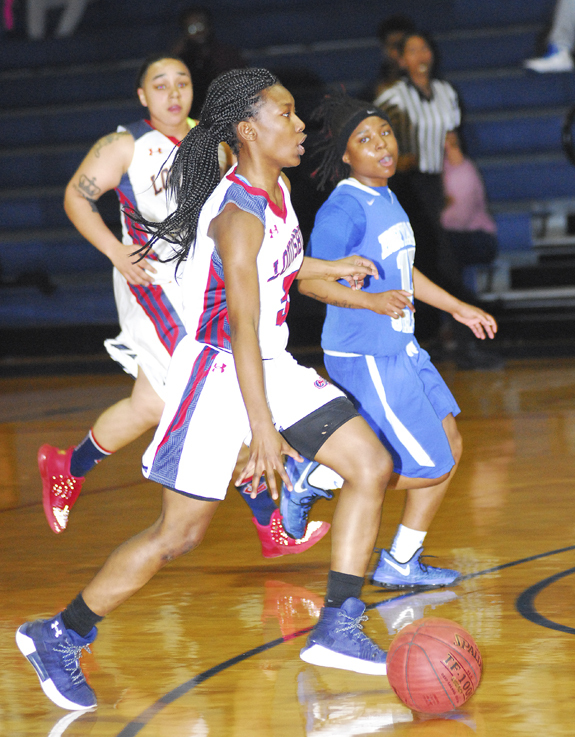 LOUISBURG -- Louisburg College will enter the Region X Women's Basketball Tournament as a No. 3 seed after yet another strong regular season. Coach Shay Hayes' club went 21-4 overall and closed out their regular season schedule last Thursday with a lopsided 84-43 decision over league foe Bryant and Stratton at historic Taylor Center on the LC campus. FRANKLINTON -- Franklinton Parks and Recreation, along with the Franklinton Middle School, will be hosting a charity basketball game this Friday, pitting officers against the school's athletic staff. 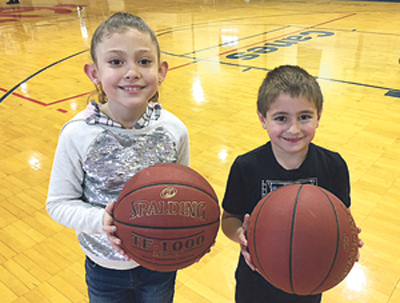 The proceeds will benefit the town's Parks and Recreation Department and the middle school athletic department. 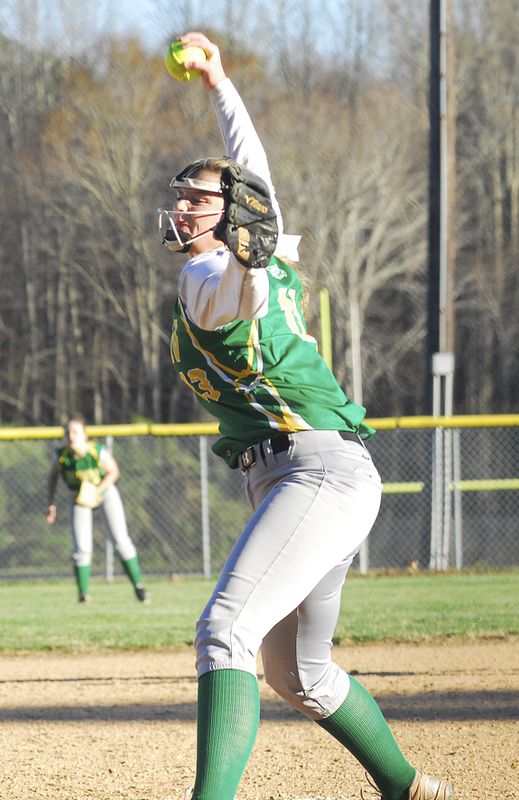 Bunn's Maddie Driver prepares to take a mighty cut for the Ladycats during last Friday's season-opening softball victory at home against backyard rival Southern Nash. 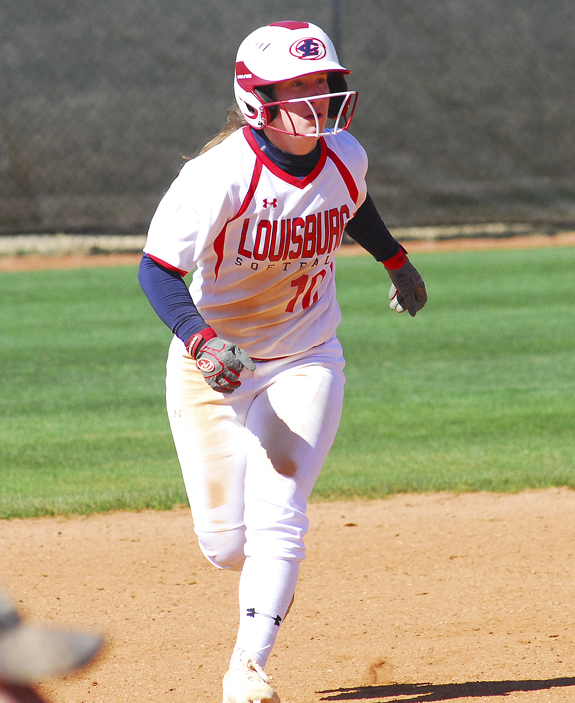 Louisburg College's Abbi Colclough was a prep standout at tradition-rich South Granville. 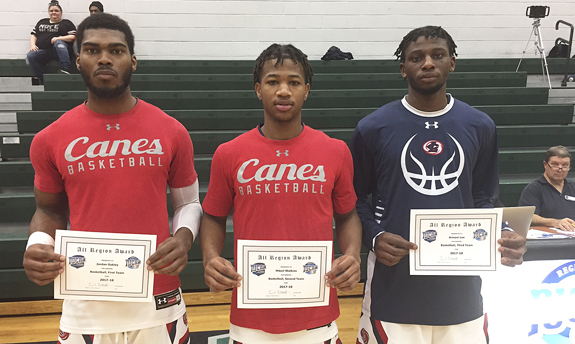 Louisburg College's (l to r) Jordan Oakley (First Team), Mikeil Watkins (Second Team) and Armoni Lee (Third Team) were saluted with All-Region X certificates Sunday. 72ND ANNIVERSARY! 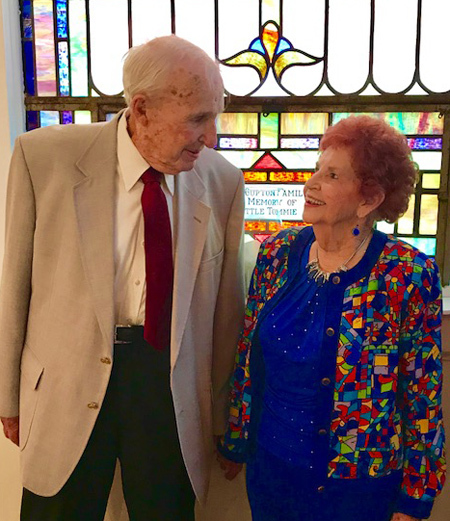 Bennie Ray and Mary Gupton of the Wood community celebrated 72 years of marriage on Feb. 21. They were treated to lunch at their favorite restaurant in Louisburg. Bedbugs have become a common problem across the country with infestations showing up in residences, hotels, college campuses and other places. Experts speculated that the increase in bedbug infestations is likely due to a number of factors such as increased travel and tourism, changes in tactics used for controlling pests such as cockroaches, and an increasing resistance by bedbugs to the most commonly used insecticides. 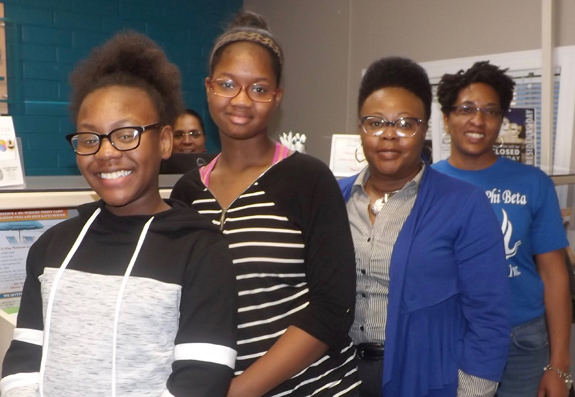 The Amicette youth group of Zeta Phi Beta Sorority, Inc., Phi Zeta chapter was given financial lessons by Evelyn D. Wright, branch manager of Welcome Federal Credit Union, during a recent meeting. Hands-on activities and discussions explored the differences between banks and credit unions, how to join a credit union, benefits of membership, developing and maintaining good financial habits, credit reports, credit scores, fraud and identity theft. LOUISBURG -- Fire officials don't know what caused a fire that gutted a home in north central Franklin County. 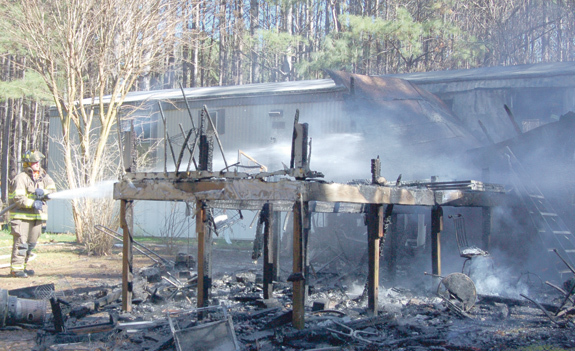 Gold Sand, Centerville and Afton-Elberon fire fighters responded to a report of a deck on fire at 45 Gannon Lane at about 2 p.m. on March 2 and found the porch fully engulfed in flames. LOUISBURG -- Franklin County sheriff's deputies charged a Franklinton man with assault. Dep. D. Joyner charged Andrew Lee Crudup, 49, of Winding Way, with assault on a female and larceny. Crudup was arrested on March 5. OXFORD -- The case against a Youngsville woman accused of killing a 7-year-old and leaving the scene is slated to continue in Franklin County Superior Court. Authorities with the State Highway Patrol arrested Alix P. Feild the evening of Jan. 16, 2017, shortly after they allege she hit and killed Ronnie Tanner Vick while he walked along Darius Pearce Road just before 9 p.m.
YOUNGSVILLE -- The Tractor Supply Co. store in Youngsville donated 21 bags of pet food to feed dogs and cats in need of adoption.